Public : Students of business or management, managers or heads of companies. If you would like to study in an international group and benefit from the group activities but you also have specific needs in Business French, this formula is the right one for you. Students of business or management, managers or heads of companies. acquire fluency in speaking and holding meetings. 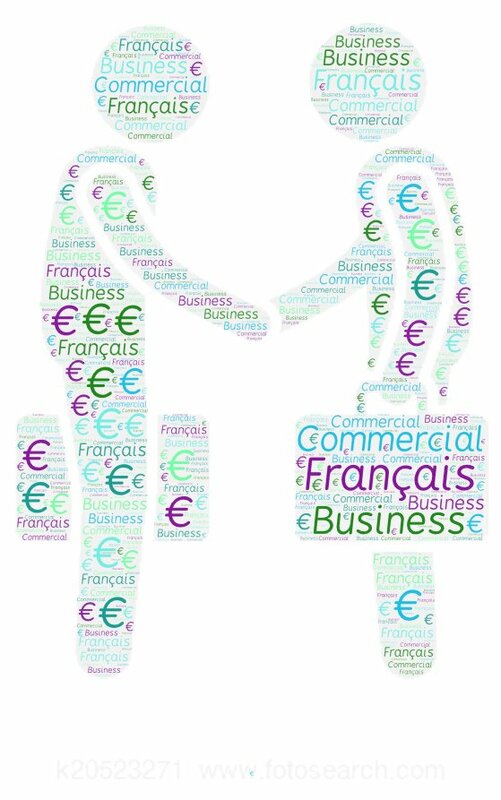 It is possible to prepare the French business exams DFP Affaires B2 or the DFP Affaires C1 of the CCIP.